Online registration closes on July 9th, 11:59 p.m.
Technical shirts are available to order during online registration for $22 each. Athletics Manitoba members receive $3 off registration! 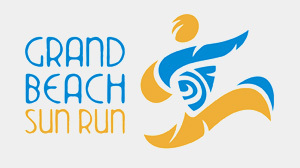 Members of the Grand Beach Cottage Owners Association will receive $3 off registration!